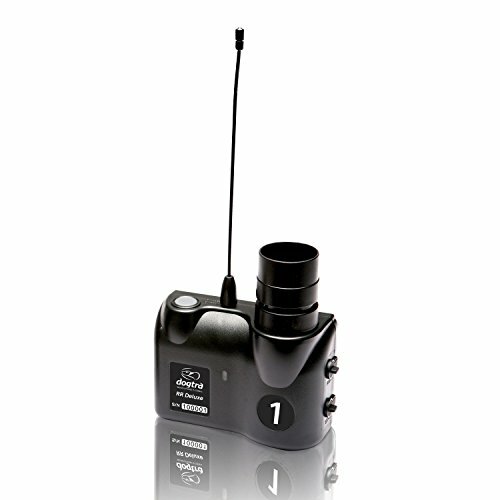 Additional water-resistant receiver for the Dogtra Remote Release Deluxe. One of the most advanced technologies to help sharpen your dog's skills for upland hunting, retriever work, or for competitions. Includes: one receiver, battery charger, code setting guide, and numbering stickers. Comes with a one year warranty. QL or PL launchers are sold separately.